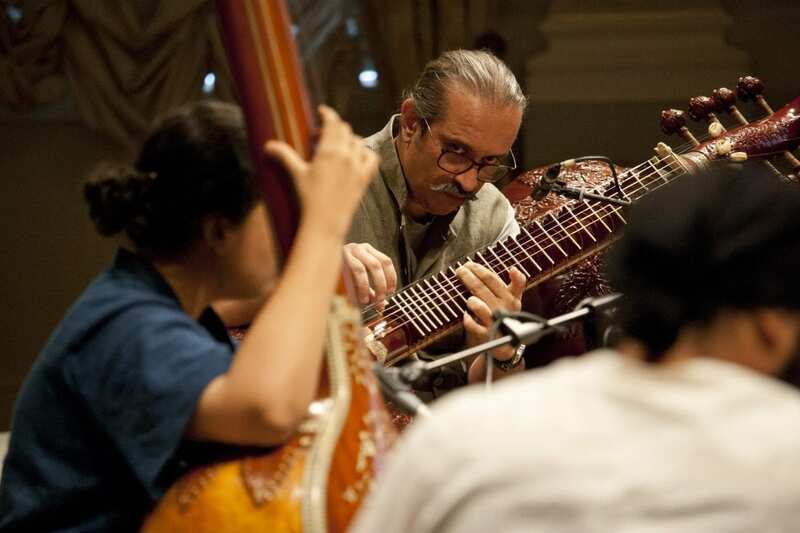 On June 28 at 9.30pm, a performance of rudra veena by Maestro Bahauddin DAGAR, with a Dhrupad musical accompaniment by Pelva Naik and Sudarshan Chana (jori). 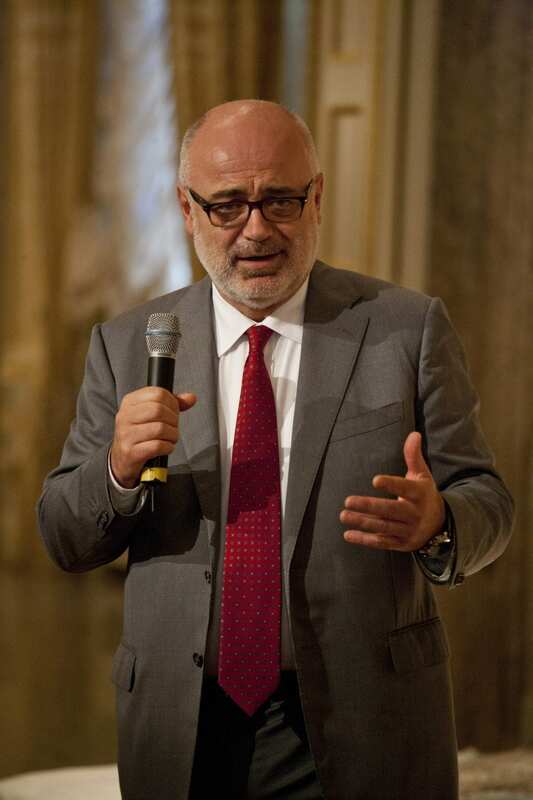 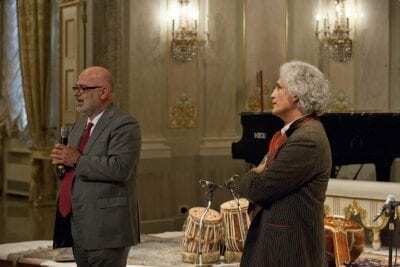 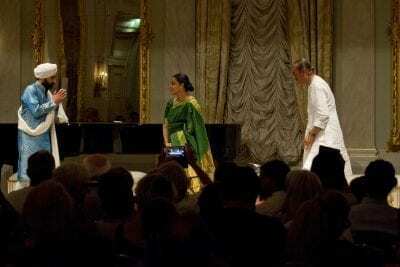 A repeat performance will be held on July 2, 2017 at 8pm in the Sale Apolinee of the Teatro La Fenice, Venice. BAHAUDDIN DAGAR, is the son of the renowned Indian musician Ustad Zia Mohiuddin Dagar and grandson of the singer Ustad Zia Fariduddin Dagar. 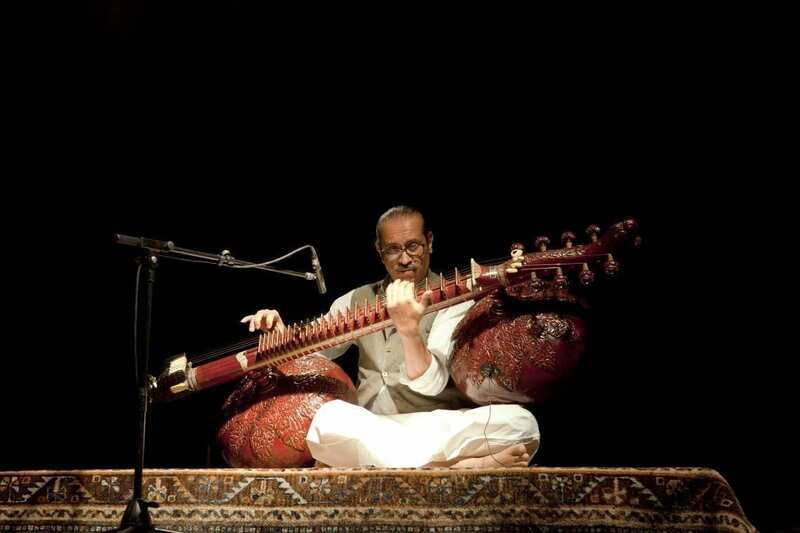 Bahauddin followed in the footsteps of his father from an early age. 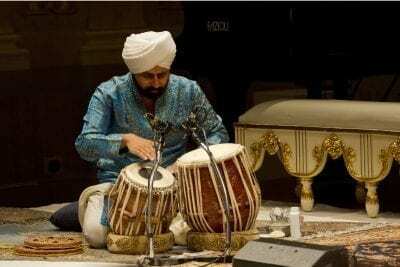 He is an exceptional interpreter of the dagarbani style and represents the twentieth generation of Dagar musicians, a lineage born in the 16th century with Nayak Haridas Dagar. 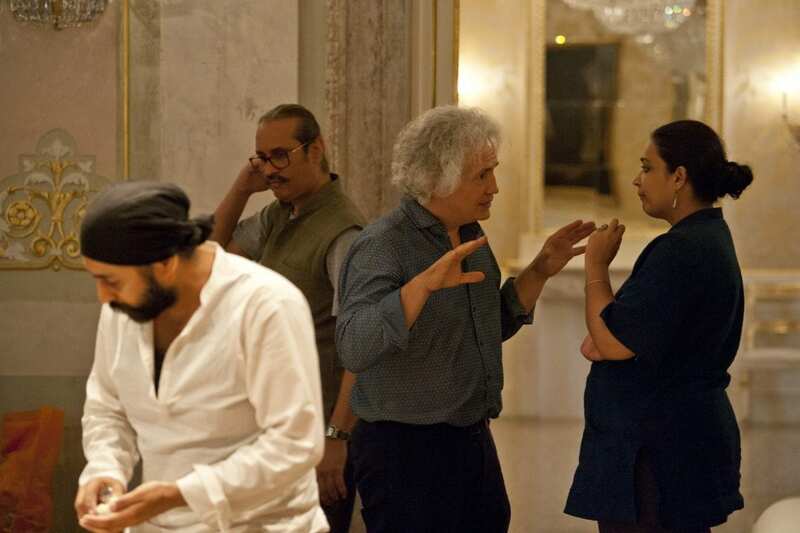 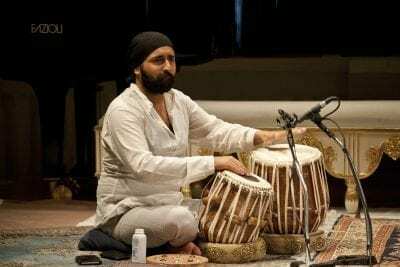 In 2012 he was awarded the Sangeet Natak Akademi Award, the most prestigious award for an Indian musician by the Sangeet Natak Akademi, the Indian National Academy of Dance, Music and Theatre. 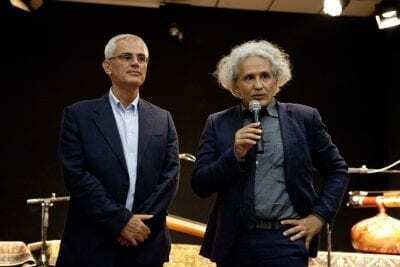 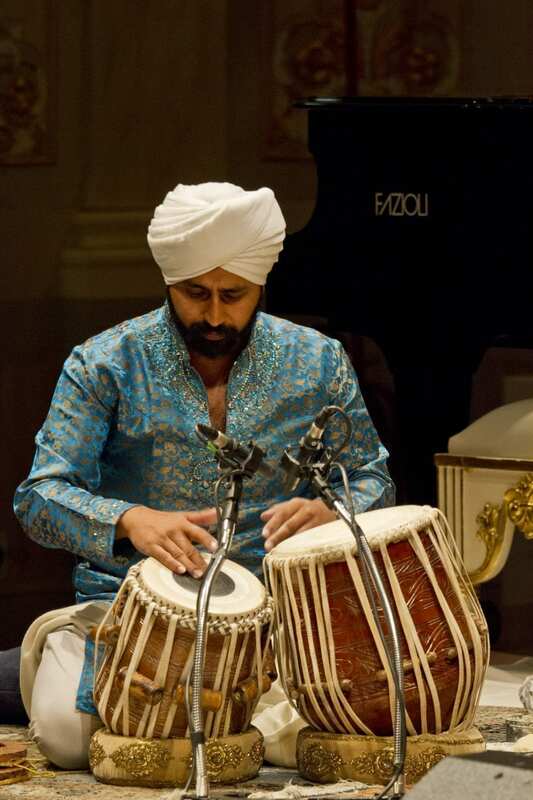 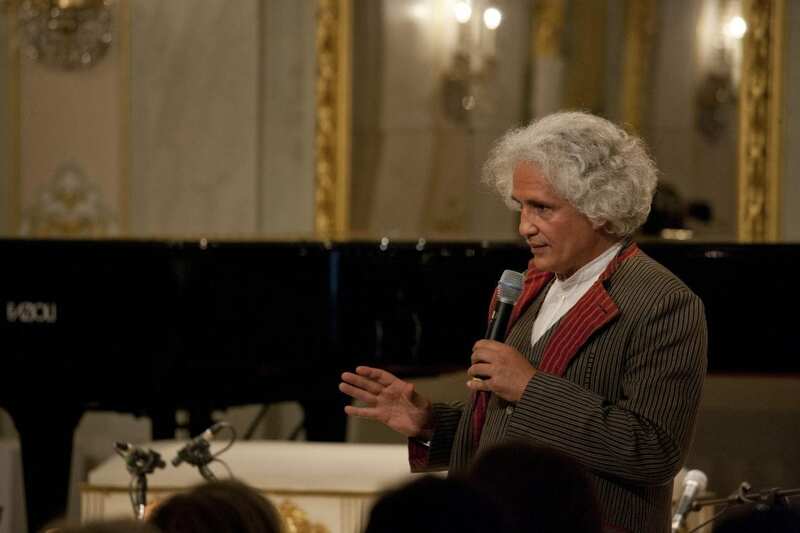 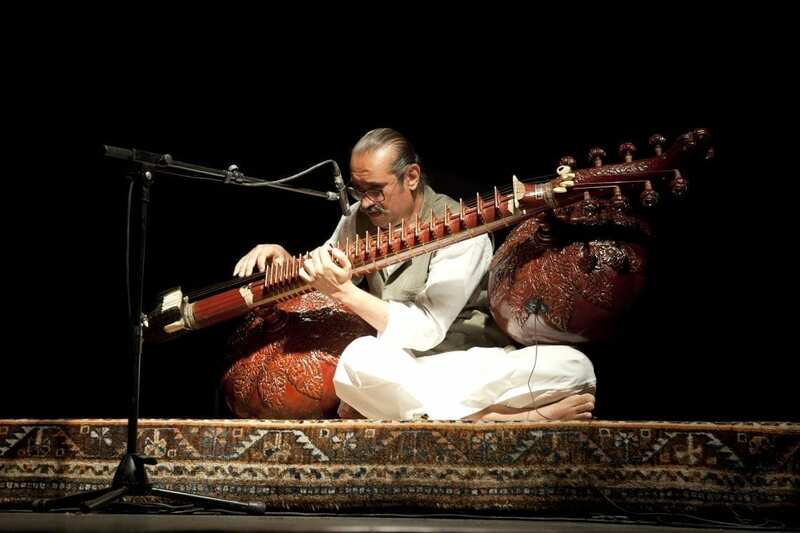 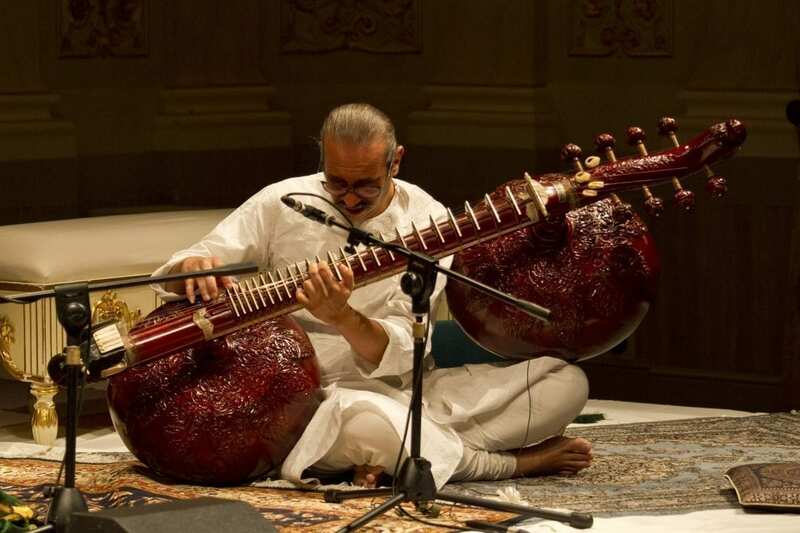 He has performed in many international festivals: Sangeet Natak Academy Fest (India), India Zeitfluss Fest (Austria), Festival of Fes (Morocco), Mozart Bicentenary Celebration (Austria), Darbar Festival Birmingham (UK). 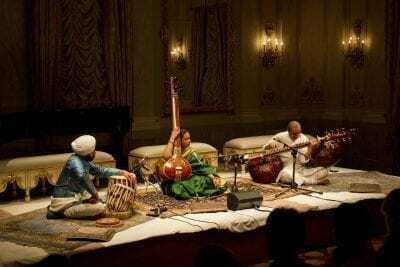 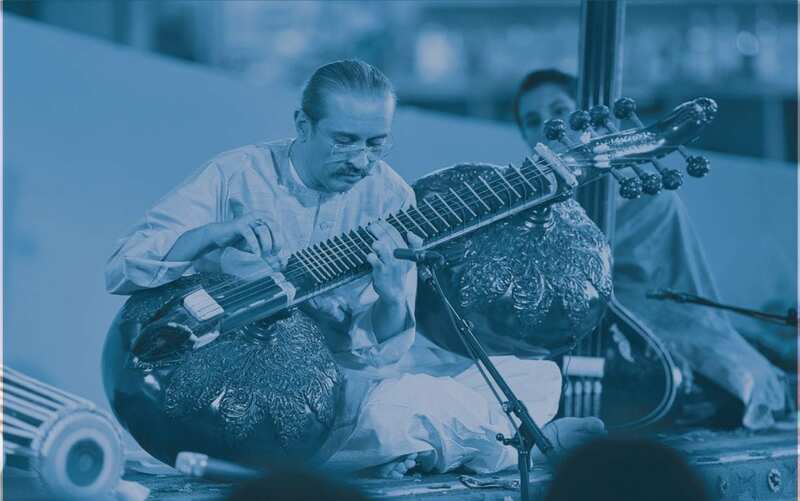 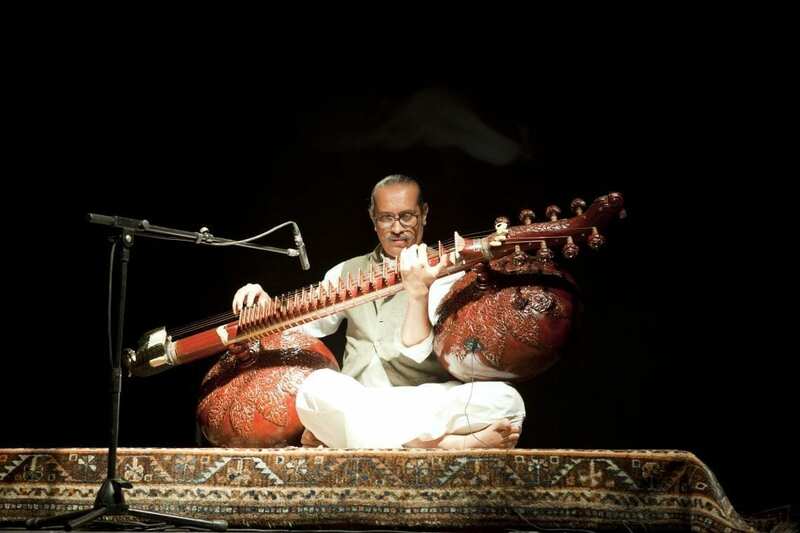 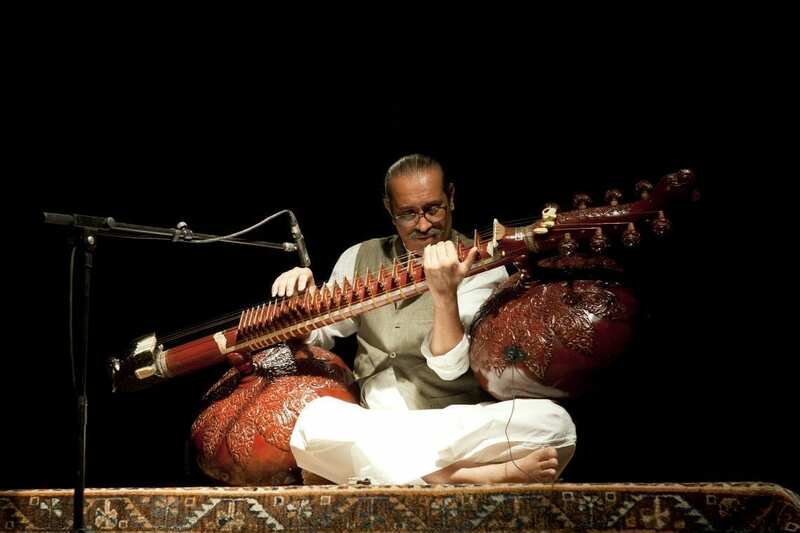 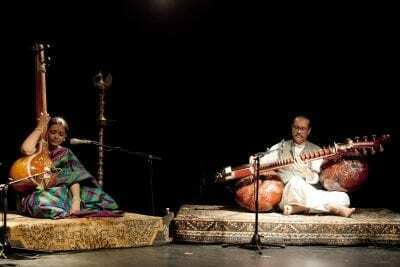 Bahauddin has dedicated his life to the teaching and dissemination of traditional Indian music. 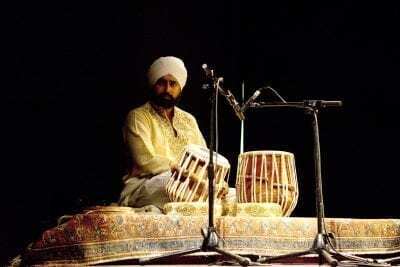 SURDARSHAN CHANA is one of the finest performers of tabla and jori today. 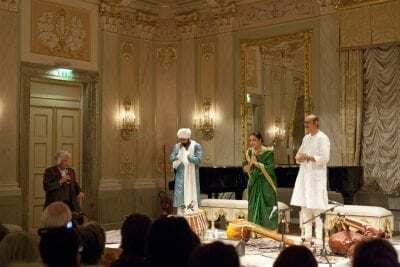 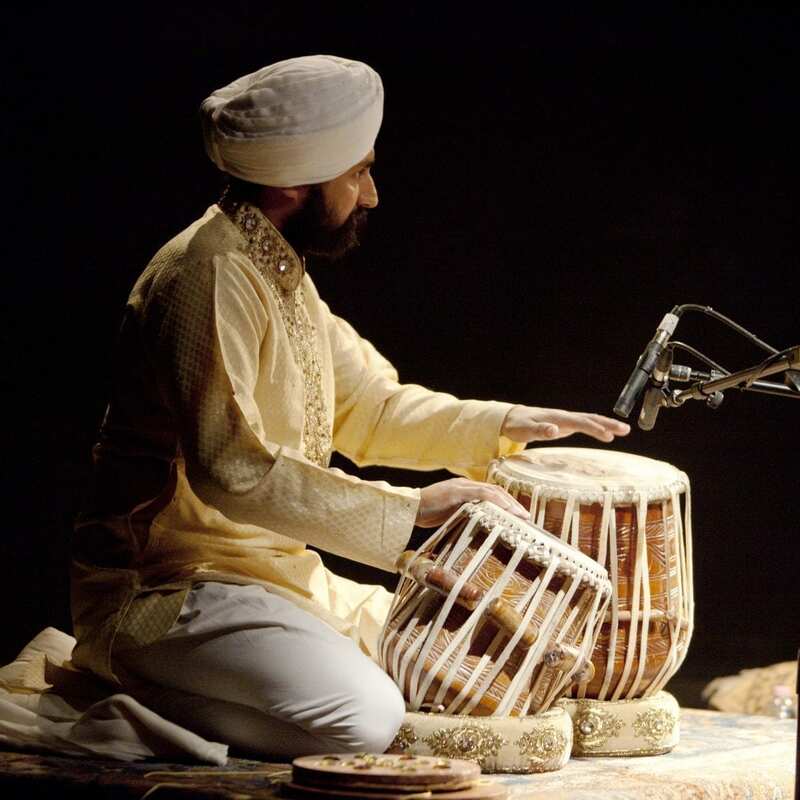 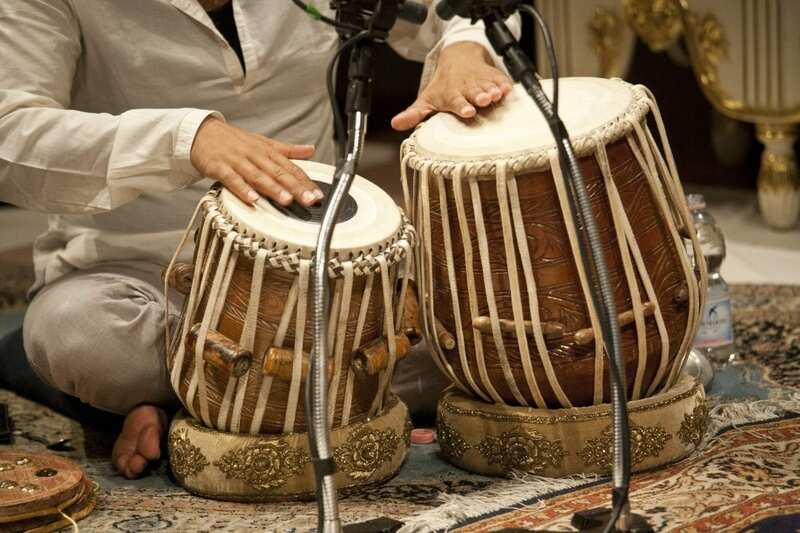 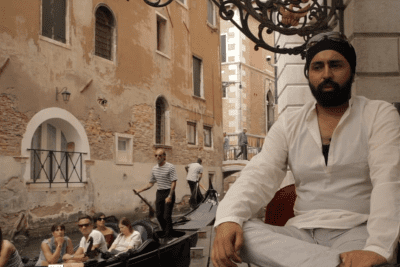 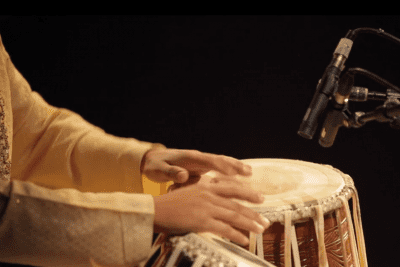 He has acquired a profound mastery of the jori, a percussion instrument invented by Sikh gurus to accompany the gurbani sangeet or sacred songs. Surdarshan Chana started his musical studies at the age of 4 under the guidance of the maestro Bhai Ajit Singh Matlashi and later with the great teacher Bhai Gurmeet Singh Virdee, who was commemorated in 2006 with the creation of the Darbar Festival. 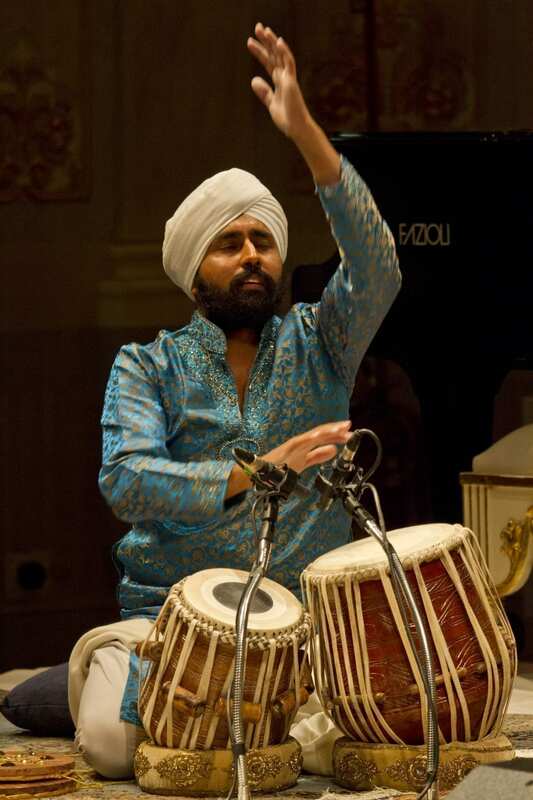 He was taught by the legendary tabla and jori musician Sukhvinder Singh Namdhari for 14 years. Currently, Surdarshan Chana performs in leading festivals and international venues and contemporaneously continues his activity of teaching students with the aim of ensuring the continuity of this ancient tradition. 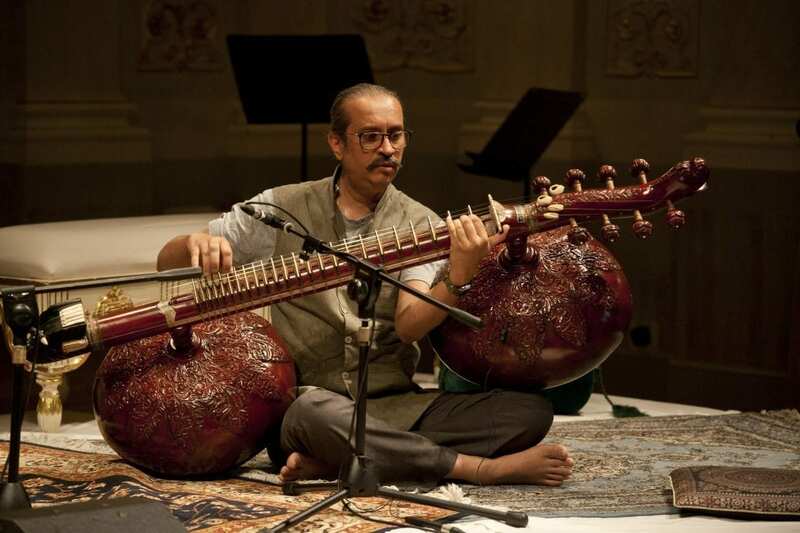 PELVA NAIK was raised in a family of musicians and lovers of the performing arts. 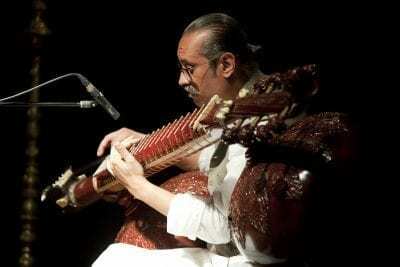 He studied Dhrupad according the tradition of the Dagar Gharana. 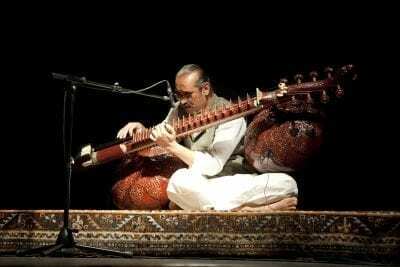 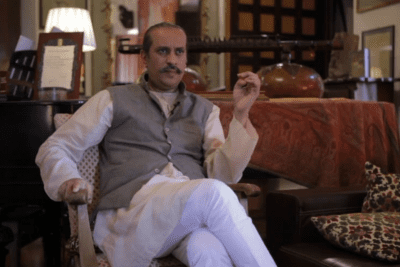 He was a student of the legendary Dhrupad maestro Ustad Zia Fariduddin Dagar, and of the renowned rudra veena musician Ustad Mohi Bahauddin Dagar. 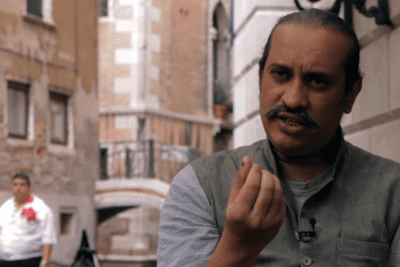 While respecting he traditional Dhrupad style in his performances, Pelva Naik also cultivates his own personal style, taking advantage of the liberty that this musical discipline offers. 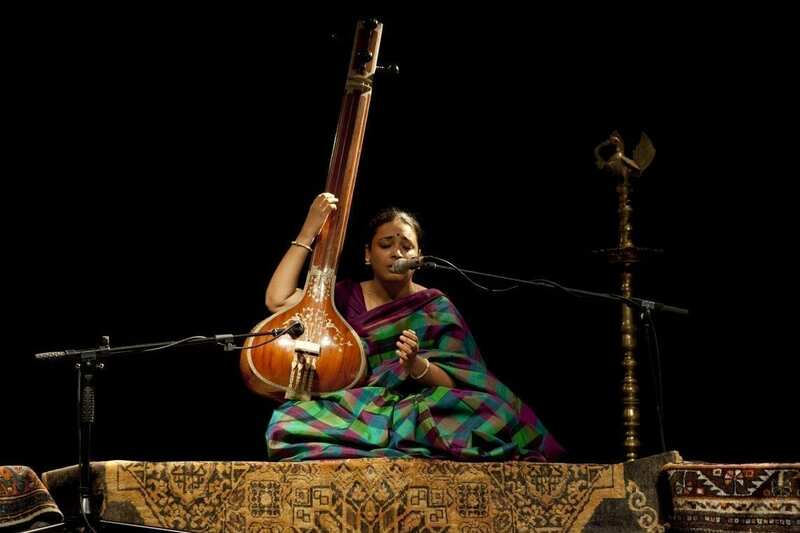 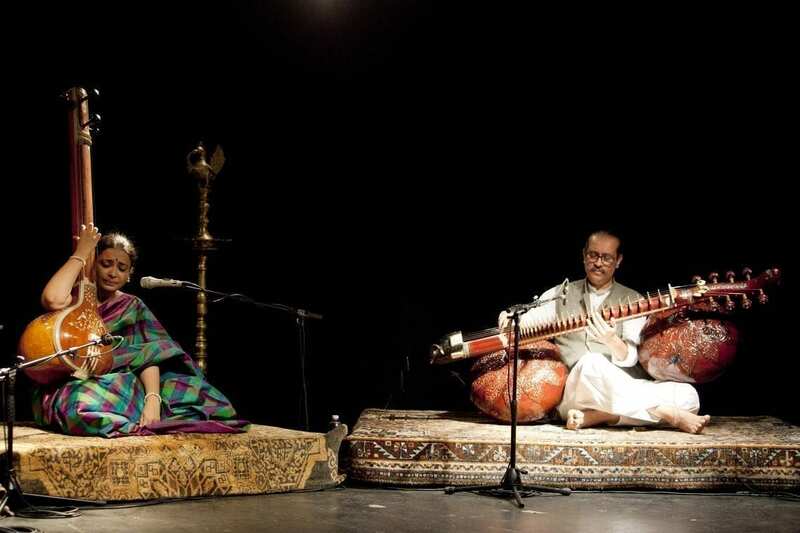 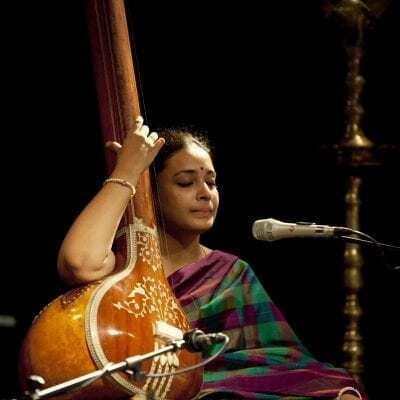 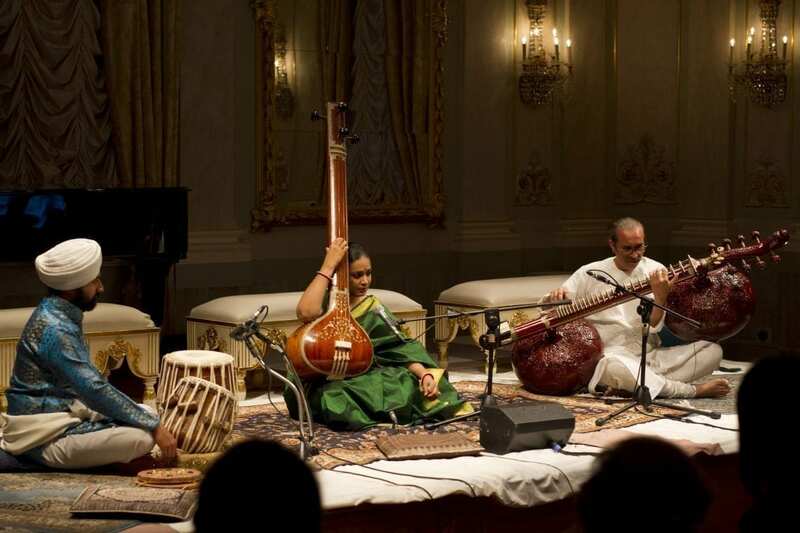 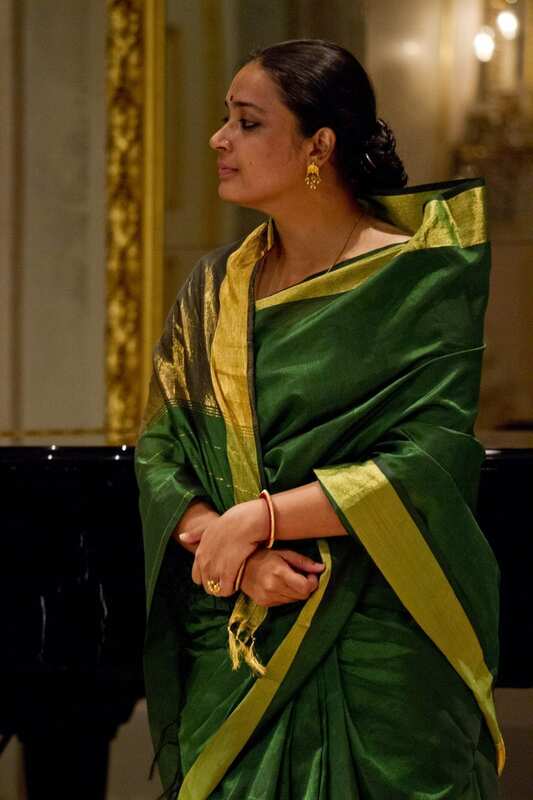 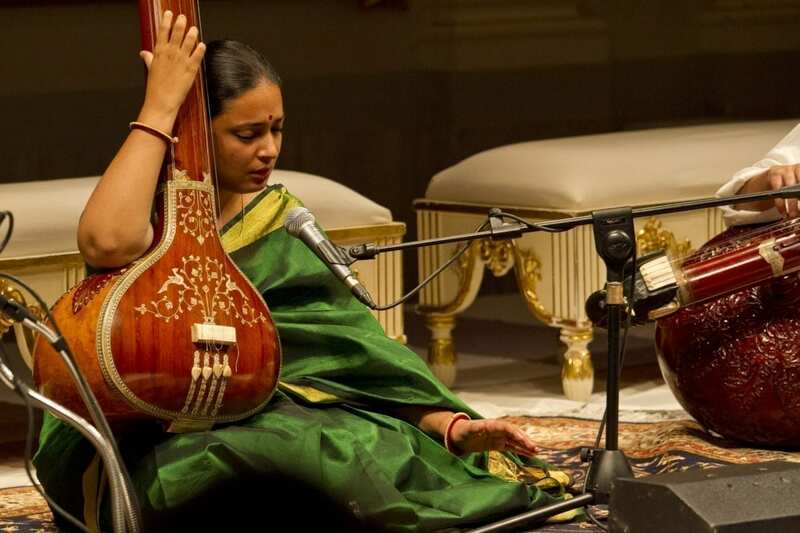 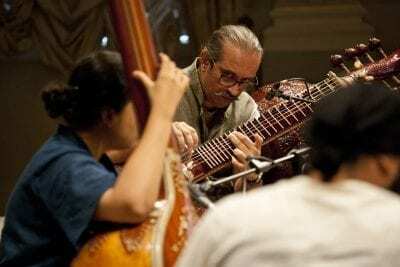 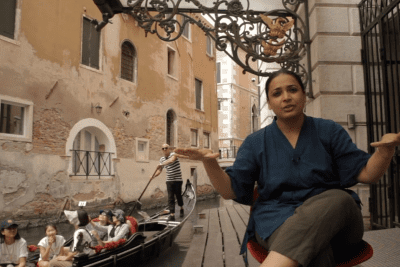 In addition to regular international performances, Pelva Naik also dedicates much time to the teaching of this art form, and since 2009 has held regular workshops in the Dhrupad style of music.